Jaidy and Jana Gutierrez Campos called into the Mexican Youth National Team Camp! 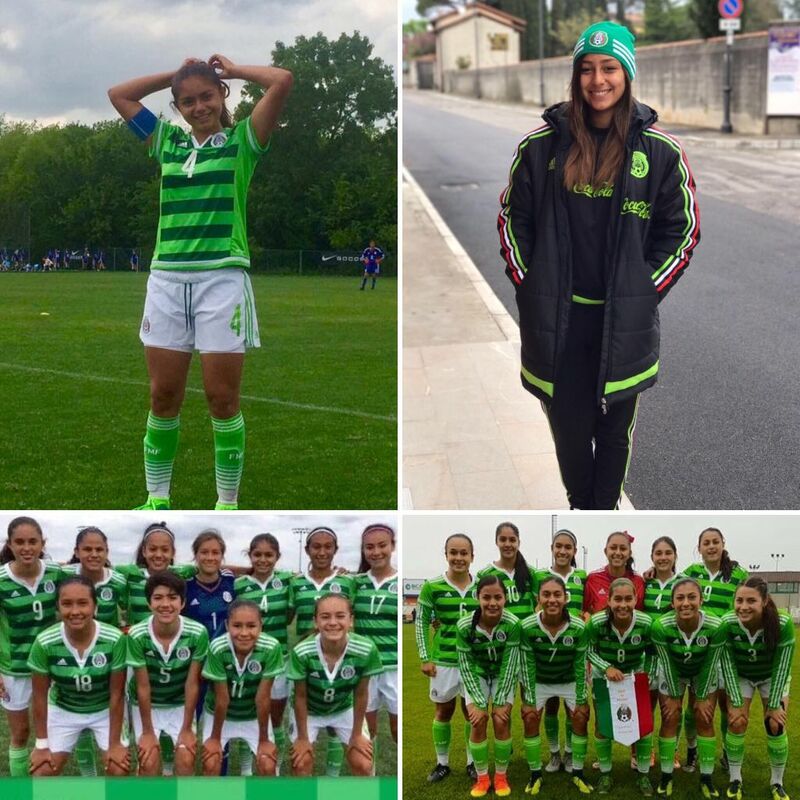 Congratulation to sisters Jaidy and Jana Gutierrez Campos for their call into the Mexican Youth National Team Camp over Memorial Day Weekend. Way to represent the Fullerton Rangers and the G01 White and G02 White teams. Great job, ladies!